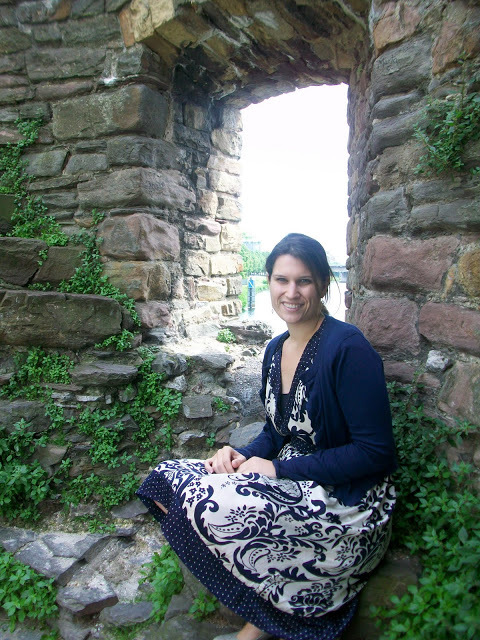 Keeping in theme with the Art of Spring week, this week’s mood board features Amanda Norbutus, PhD, Mendel Science Post-Doctoral Fellow and a faculty member here at Villanova. Dr. Norbutus is involved with the conservation treatment of Pietro da Cortona’s “Triumph of David,”a large-scale oil on canvas that currently resides in “Old Falvey,” Falvey Memorial Library’s original wing. Amanda Norbutus’ background has focused mainly on the surface analysis of art. She analyzed the materials and methods used in a Dutch genre painting as part of her master’s thesis research in analytical chemistry (M.S., Villanova University, 2008). At the University of Delaware, Norbutus investigated the best practices of outdoor public mural production, protection, and preservation as part of her doctoral research; specifically, the assessment of commercially-available paints and protective coatings. Her current research as a Mendel Science Postdoctoral Fellow in Chemistry involves protective coatings for modern art. She is a lecturer in the science of art materials, art conservation, as well as criminalistics and forensics at Villanova University and an instructor for the NSF Chemistry Collaborations, Workshops & Communities of Scholars “Advanced Chemistry and Art” workshops. I am inspired by the natural beauty of the world and trying to understand how it all works. 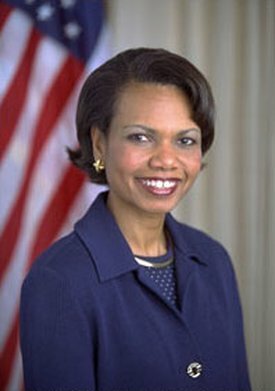 If I could be any person for a day, I’d be Condoleezza Rice. She is a powerful woman, and I would love to help shape the world like she has been able to with her career. Plus, the travel! 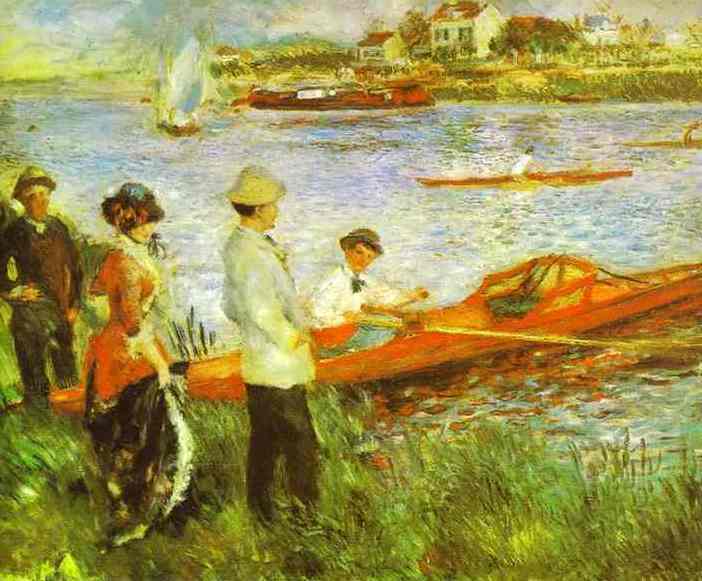 If springtime were an art piece, it would be an Impressionist painting, perhaps a Renoir. The most useful tool I used today is my cell phone. Although I really should give credit to the old fashioned ink pen for writing down data. Today I’m feeling the color green. I’m anticipating spring. 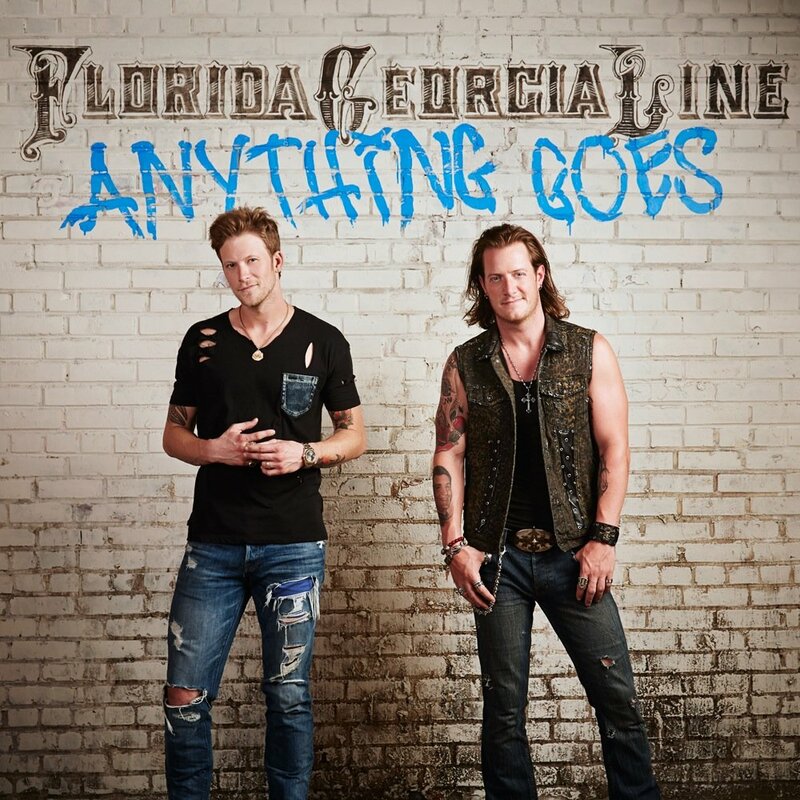 I’m listening to I heart Radio, the Florida Georgia Line station. One Summer Adventure I’m daydreaming about is boating on the Cheasapeake or the James River. Happiness is good friends, loving family, an intriguing book, and having adventures. Everyone should know how to sew and cook. I took a Buzzfeed quiz on how long I’d survive the zombie apocalypse. Let’s just say, I think those two reasons are why I “lasted” at least 6 months. I am amazed by my students. They tackle challenges outside of their comfort zones, either with science material or mastering a new artistic technique, and they impress me every time.